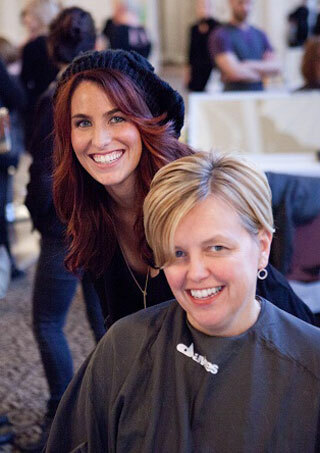 Christine Zilinski, owner of Salon Concrete in scenic Red Bank, NJ, created Scissors for Sandy-a nationwide cut-a-thon held in in the stately ballroom at the Berkeley Hotel in Asbury Park. 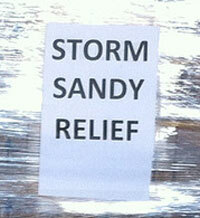 Its mission: to provide relief to those devastated and displaced by Hurricane Sandy. Many who were impacted received complimentary haircuts at the charity event. A roster of more than 50 topnotch hairstylists donated their time, including guest artists Nick Berardi with Wella Education and NickEducation.com; Traci Sakosits, Creative Director Sassoon Academy; and Randy Taylor and Gerard Scarpaci, Co-founders Hairbrained. Together they raised $27,000 by offering haircuts for a minimum $40 in addition to auction items and other beauty services. Two local organizations-Hometown Heroes Restore the Shore and The Stephen Siller Tunnel To Towers Foundation are the beneficiaries. Both give directly back to people impacted by the storm. 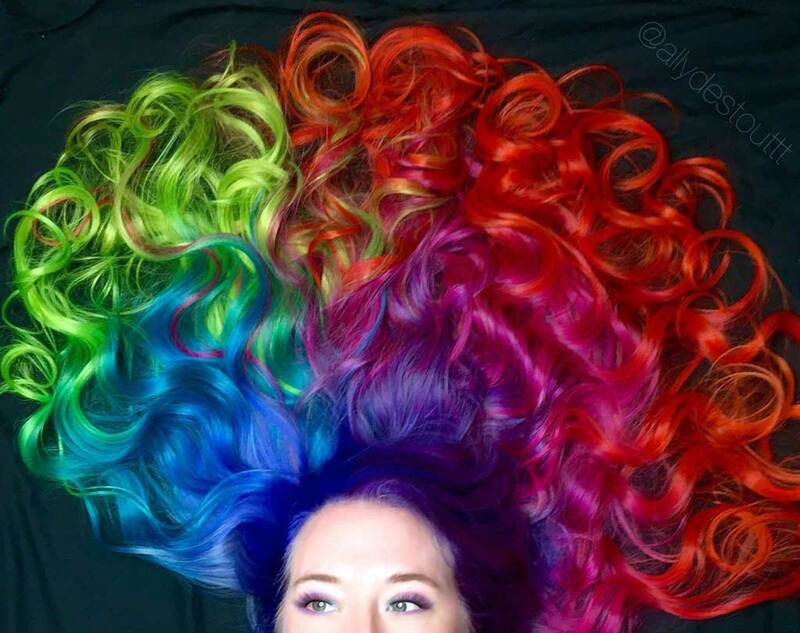 A host of other salons are participating throughout the US and Canada. 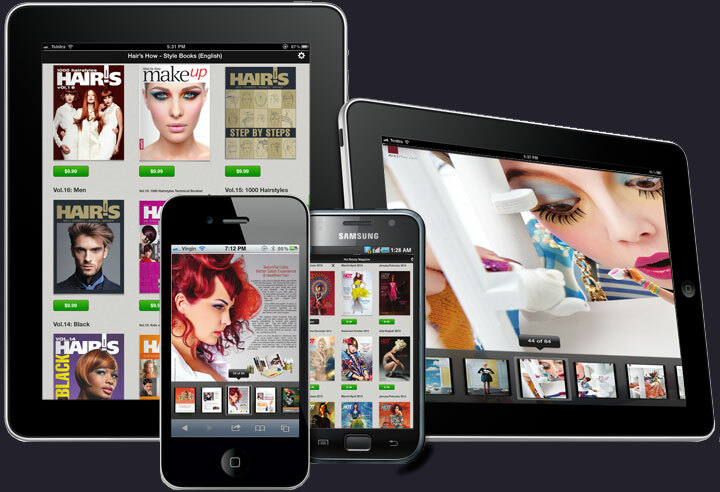 They include Christina Sanchez Salon (Costa Mesa, Calif.), Hair Vogue (Arlington, Va.) and Face it Salon (Eugene, Ore). 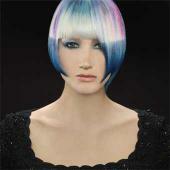 Many other salons are scheduled to host cut-a-thons into 2013. "The aftermath of Sandy has been a surreal experience. Many of our longtime friends and clients have lost their homes, but one thing is for sure, they have not lost their spirit," says Christine Zilinski. "I have volunteered in some of the hardest hit communities and we are working together to clean and eventually rebuild our community. This disaster will always be a part of us. I created Scissors for Sandy to help ease the burden of those who are suffering the most." The event was made possible thanks to the dedication of Zilinski, as well as support from Procter & Gamble, Davines, Takara Belmont, and DePasquale Salon Systems, along with other companies such as Lush Cosmetics, Progesterone.com, Number 4 Hair Care, Kitschen Catering, Sugar Rush and more. 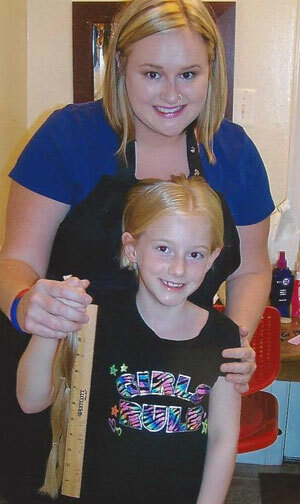 Christine Zilinski, owner of Salon Concrete is the power behind the Scissors for Sandy nationwide cut-a-thon. 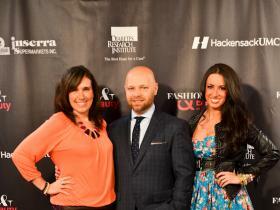 Beauty buffs support the Scissors for Sandy event.